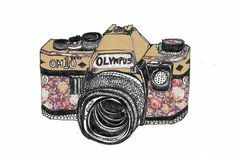 So as we start to ramp up on the wedding planning we thought it would be best to get the main parts booked first; like the venue, entertainment, flowers and of course a photographer. The wedding isn't until June 2016 so I thought I had plenty of time until I started casually enquiring about things and realised some photographers, florists and even chair cover providers were already booked in June 2016. AAAAAHHHHHHH!! was my first reaction but when I calmed down I thought "have I totally misjudged everything and started late with the planning???" some friends even said they had SAVE THE DATES for other weddings that were 2 months after mine. So I am now in full swing of the planning and have a venue, entertainment and the photographer all booked. For us the photographer was the hardest part of the decision making so far. 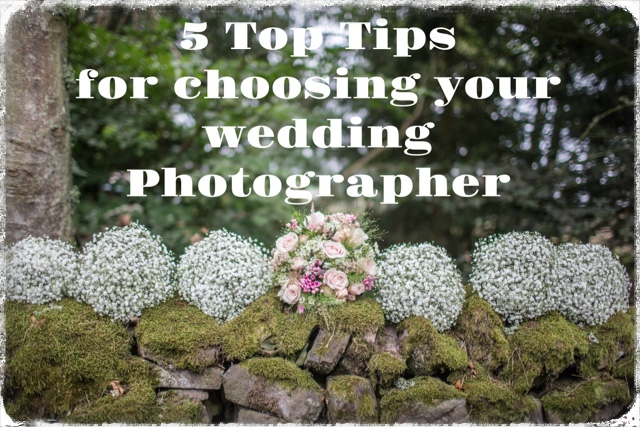 So here are my top tips to choosing your photographer. 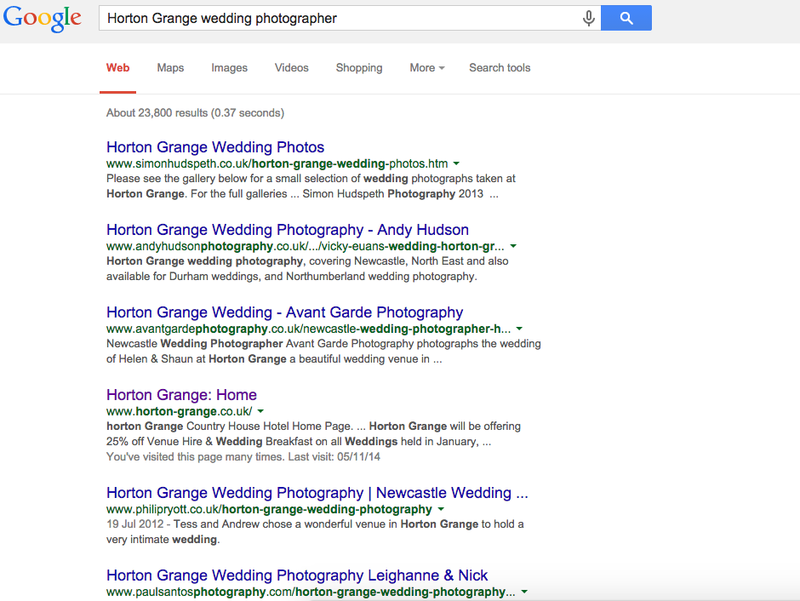 Search on Google - "*the name of your venue* wedding photographer"
As I had no clue where to start I found this the easiest thing to do. This will show you all of the photographers that have shot weddings at your venue if they have published this on their site. This shows you the style of photos they take and if they use the venue to its full potential. What I found is it also gave me tips of what I wanted my wedding to look like, you can go through each website and choose a shortlist of who you want to see more of. This is a good way to see more of their photos and how many weddings they do. I found this useful to see if they were more of a portrait photographer or if they mainly do weddings. 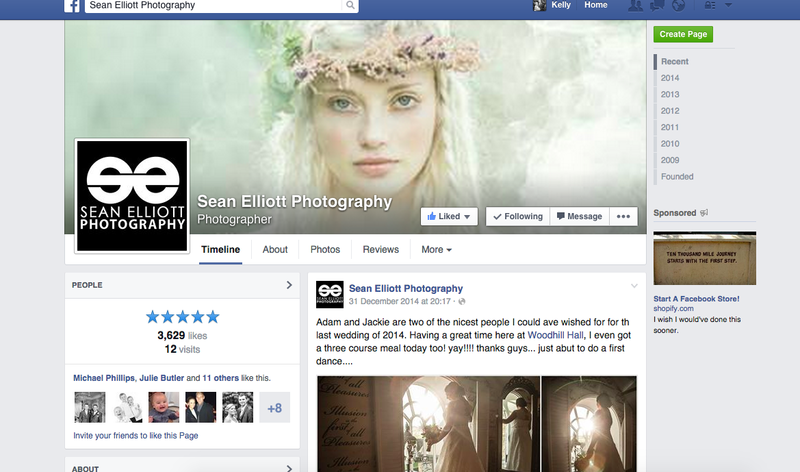 Facebook also has a review section on business pages so you can read what previous clients have said about their work. Facebook will also show you which of your friends also like that page so you will be able to ask them about the photographer. This is probably the hardest one I found to stick to, it is easy to be enticed with beautiful albums and extras that sound exciting, but you need to think of exactly what you want from a photography package and stick to it. Always ask what the basic package is to just have them shoot your wedding and then supply you with the prints, if you absolutely love a photographer but cant afford an album this at least lets you know if you can have them at all before you get too invested in them. If you have always wanted an album supplied by your photographer make sure you get the inclusive cost, for editing and production. Get a deal! Shy bairns get nowt (shy people get nothing) it is always worth asking what they can do to get your business and its good to see if they are nice and open about it. This could also help you to gauge their personality with how they react. A photographer may take lovely photos but if on the day you don't like them being there or telling you what to do then you are not going to be your best in the photos. When you meet with them don't just talk about your wedding, ask about them and see how much they ask about you. You should be able to get an idea of their personality when you are generally chatting and you will usually get a gut feeling about someone and whether they are going to get the job done without annoying your guests. Feel comfortable to ask a million questions if you feel that's what you need to do to see if they are right for you. Ask for them to explain what they do on the day and how they utilise the venue, how do they make sure they get all the guests together for photos and anything you can think of that fits with your wedding day. Once you are ready to sign on the dotted line and pay the deposit make sure you have it clearly written down and signed by both parties what you are getting for your money. If you don't want any extras make sure this is shown and also any discounts that were agreed through the negotiation process. If for any reason you change your mind about any details like wanting an album, your venue, tester shoots make sure there is a paper trail to refer back to so all parties are on the same page.